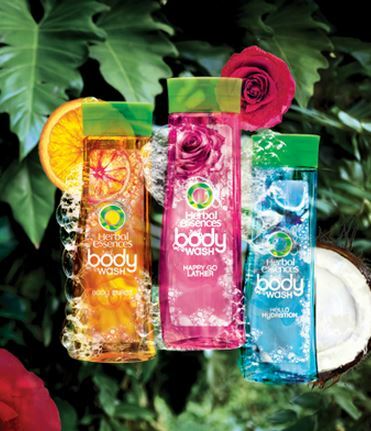 Free Herbal Essences Body Wash!! Fill out the sample form HERE to grab a FREE trial size of Herbal Essences body wash! Please allow 4-6 weeks for delivery.